FULL PRODUCTION: The complete package. Do you need high-end campaigns, social media or e-commerce imagery, but can't plan, produce, shoot, and retouch yourself? Let Jodi Jones and her team do it for you. We offer deluxe packages that include: pre-production, on-set production, photography, retouching, and design, as well as optional motion packages that give you branded content for multiple outlets. Jodi's experience as a producer and photographer for over 15 years guarantees a smooth workflow throughout the entire process - even on the most detailed projects. photo by Jodi Jones for Autumn Cashmere's children's collection. Jodi and her cutting-edge technical & creative team will help you simplify and add consistency to your e-commerce content. 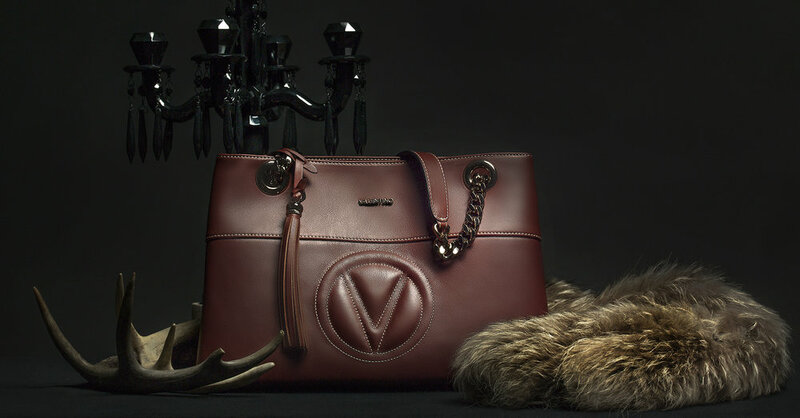 photo by Jodi Jones for Valentino handbags. PHOTOGRAPHY: High End Imagery for fashion, beauty and still-life. Jodi and her team will help you coordinate all aspects of photography for your brand. We are connected to top talent in the fashion and beauty industry, including wardrobe stylists, hair/makeup artists, prop stylists and more, to manage your production details from start to finish. Jodi will help you tell your brand's story through compelling photography. Our talented crew ensures you receive imagery that meets your high creative standards, and we will do more than simply highlight your product; we will draw the audience into the world of your brand. #SOCIAL MEDIA CONTENT: Love! Love! Love! Leave a lasting impression for your followers with dedicated social media content that Jodi and her team create for you. We create meaningful imagery and videos that are personal, engaging and relevant to your digital audience. We enhance your creative vision with expert retouching. We also offer on-set retouching for clients with tight deadlines. Our on-set retouchers will be available the day of your shoot to increase efficiency, and reduce post-production time by achieving results almost instantaneously. video by Jodi Jones and her partners at Big Studios Brazil for Mizuno. Our CGI experts leave no detail overlooked. We have built a team of industry leading CGI experts with full capability in both still and motion. As CGI develops as a leading technology for high scale visual asset creation, we follow through with the ongoing developments to ensure we provide our customers with the highest levels of both still and animation for their digital campaign developments. Behind the scenes video, Fashion Films, Location Scouting, Casting, Catering, Wardrobe Styling, Manicurist, Hair & Makeup.